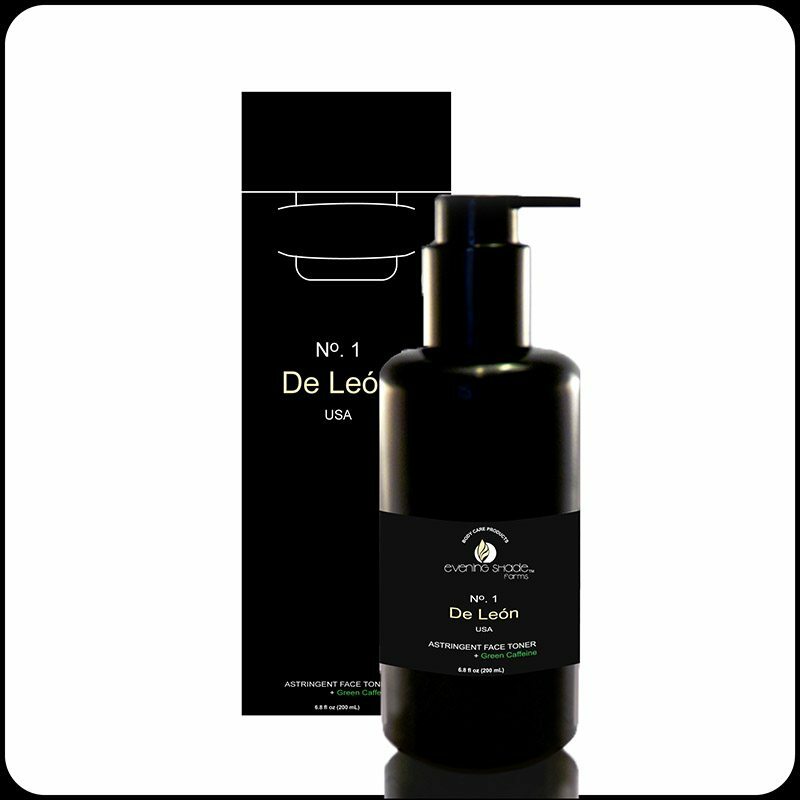 De León, a unique Facial Care System that YOU custom blend to restore and maintain your Optimum Skin Balance. Cleansing with De León No. 3 Exfoliating Facial Cleansing Bar + Bamboo Exfoliator, Blending De León No.1 Astringent Face Toner + Green Caffeine and De León No.2 Facial Glow Serum provides penetrating micro-nutrients that nourish and protect leaving no oily residue. Enjoy clear beautiful skin through natures essence. • Helps Improve Appearance of Wrinkles, Firmness, Redness and Texture of Skin. Elizabeth, Jan 1, 2016, I recently made a purchase of Wisdom of Elder Soap and Wisdom of Elder Ointment for my mom and you threw in a sample of De León 1,2 & 3 Sample pack. I have truly fallen in love with it and have only used it twice. I was thinking this morning after putting on my makeup, I can’t wait get home and clean my face. I will be making a purchase soon! After having such an amazing feeling I can’t wait to see if this helps my mom with her hand and foot syndrome (side effect from chemo). My fingers are crossed and look forward to more purchases. Thanks for sample. 5 stars for this entire line of facial products. No chemicals, less expensive than the department store and amazingly so much better . . . . I will not be returning to the mall! I ordered my favorites DeLeon #1 and #2 recently and was sent a lovely sample of #9 the body serum. I’m not sure how to use it, can you give me some ideas/advice?